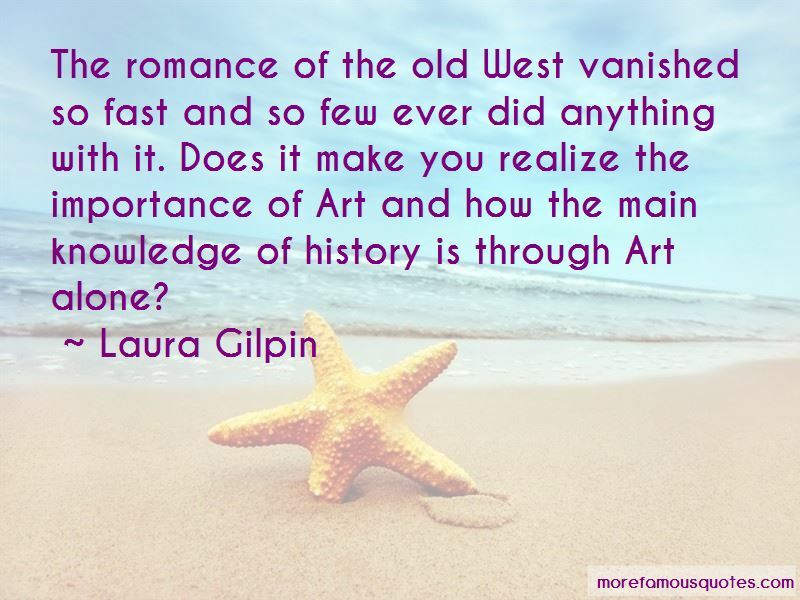 Enjoy the top 10 famous quotes, sayings and quotations by Laura Gilpin. 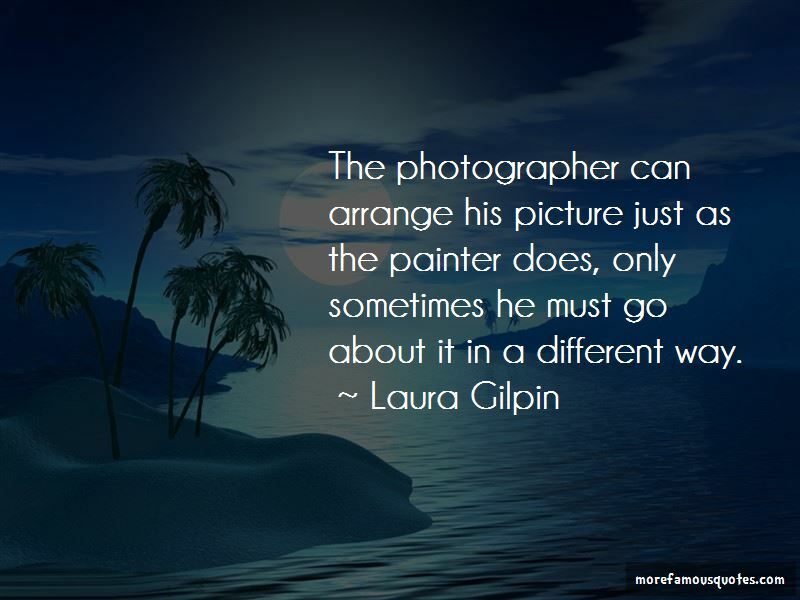 It's too bad patient-centered care is not rocket science, because if it was, we would be really good at it. 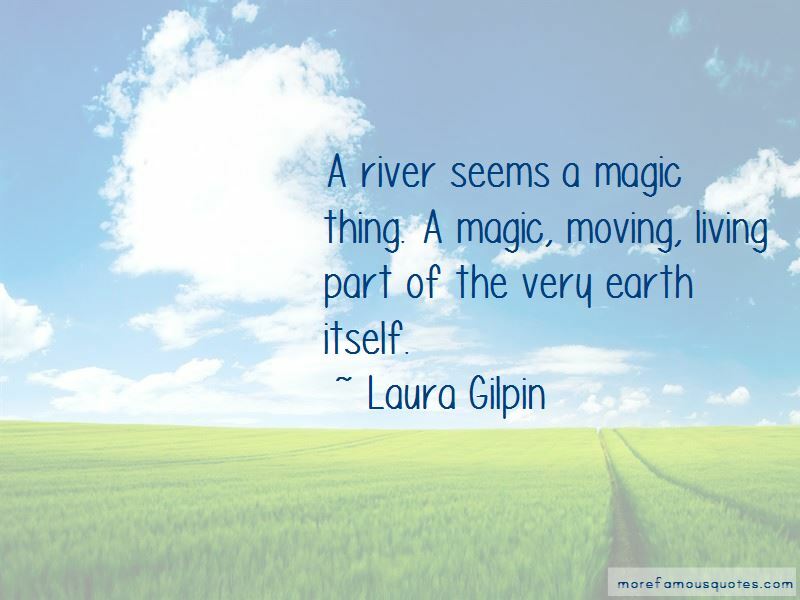 Want to see more pictures of Laura Gilpin quotes? 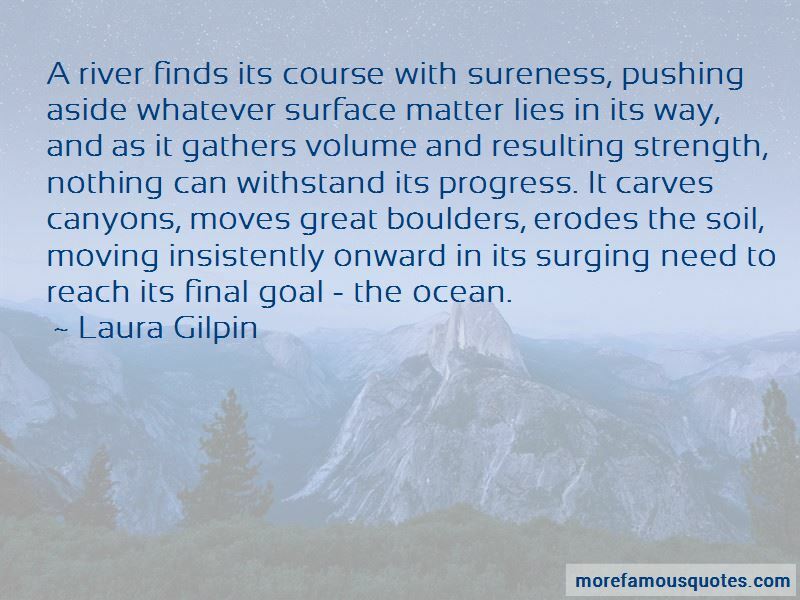 Click on image of Laura Gilpin quotes to view full size.